Register Now to Stay On Track! A comprehensive conference covering enrollment and fundraising management with many sessions to choose from. See a list of the current session proposals here. Kathy Bourque keynote addresses the fact that leadership is influence, therefore we are all leaders. In order to be effective, we need to be intentional. See the whole agenda here. 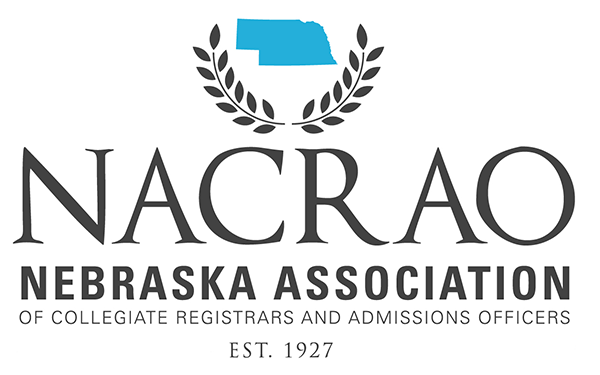 The 2018 Fall Conference will take place in North Platte, Nebraska at the Holiday Inn Express and Suites. Learn more here.